Don’t mess with Old Man Winter! 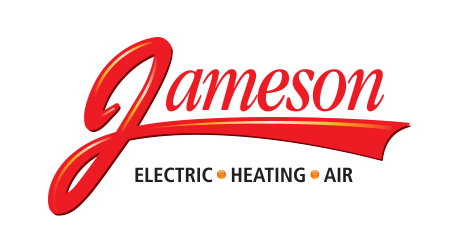 When the cold moves in, you and your family rely on your furnace, heat pump or boiler to keep things warm and toasty in your home. No heat situations are stressful and uncomfortable. Even worse, if the temperature inside your home drops below freezing, plumbing pipes and other systems can become problems. Our heating system tune-up checklist is a comprehensive set of tasks we follow to ensure your equipment is ready for the season. We make sure all components are clean, lubricated, operating correctly and connections are tight. We ensure the heat exchanger is safe and burner settings are optimized for safety and efficiency. 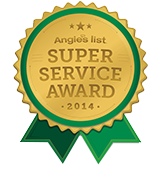 Your family’s safety and comfort are the primary reason you should have this important service performed each year. 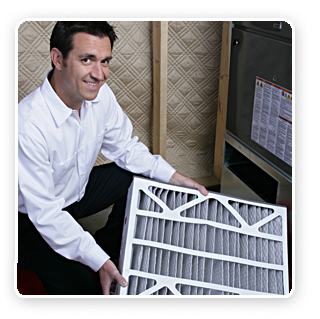 Home heating equipment tune-ups and maintenance – get your heating system ready for winter today. Call 855-297-4331.